well-being of all our children very seriously and it is our primary concern for all. All staff are trained in Safeguarding and the best practice of it and have access to relevant documentation and publications. If you are concerned about ANY child in ANY way in our school, your first port of contact is Mrs Howarth. Remember... ALL social media sites that require and store personal information like a phone number, name, date of birth (Facebook, Snapchat, Instagram etc) have a strict over 14 years old rule. Before you post, message, 'Snap'....would I be happy and willing to put a poster up of this in public??? If you wouldn't...don't do it! Below are a selection of internet safety sites. 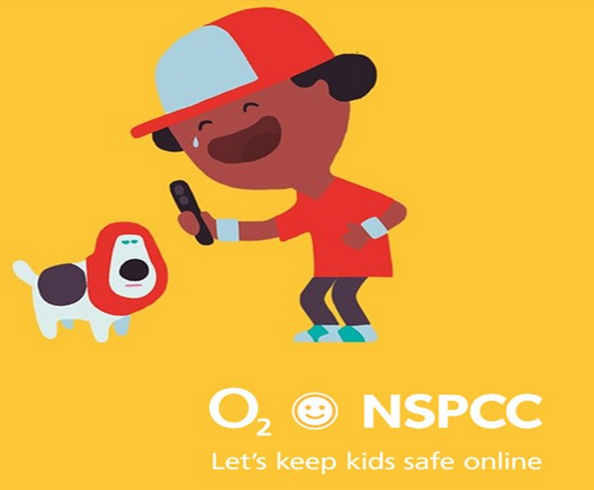 They are worth visiting to find out more about internet safety and the safe use of developing technologies.